Décor from around the world! It’s the most magical time of year. Regardless of where you are from or what you choose or don’t choose to celebrate, it’s always fun to see the sparkling lights and décor that are put up this time of year. Here are some of our favorites from local (Los Angeles) to all around the world! 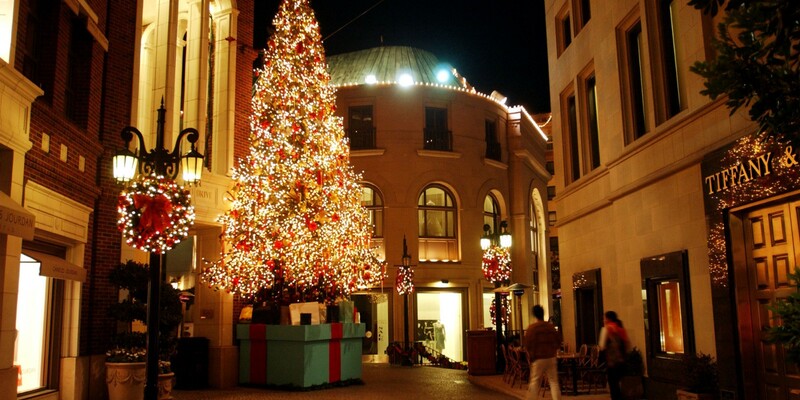 BOLD Beverly Hills will be installing spectacular lighting displays along the streets of Beverly Hills. 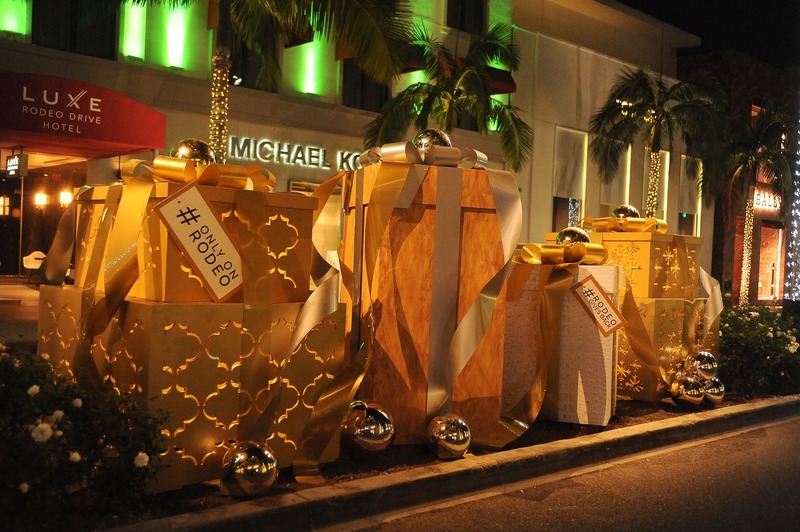 There will also be evening shopping on Fridays and Saturdays, live entertainment, art installations and much more! 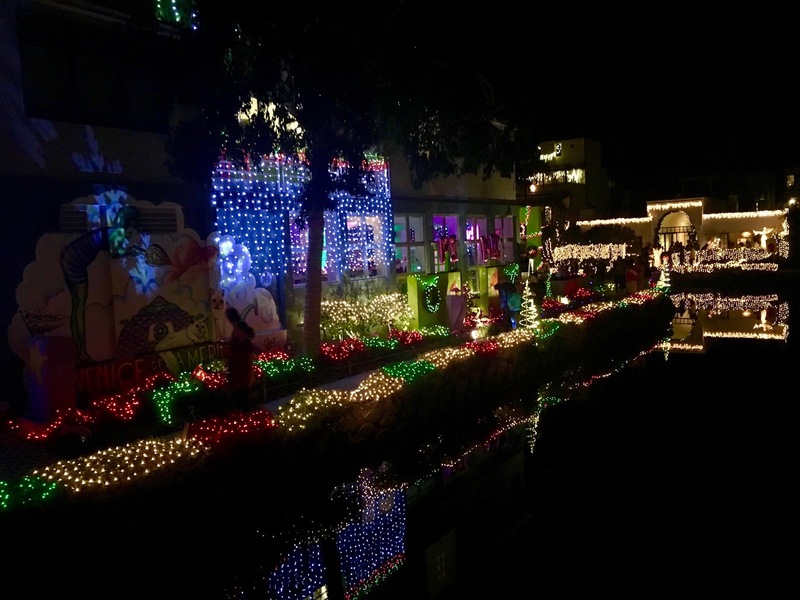 A stroll through beautiful Venice Canals Christmas lights is a great way to get into the holiday spirit. If you come by car, make sure to park a couple of blocks away, since the neighborhood gets quite busy during the holidays. Each year, an equestrian parade with more than 50 horses and riders kicks off Wassail Weekend, a celebration rooted in medieval traditions. 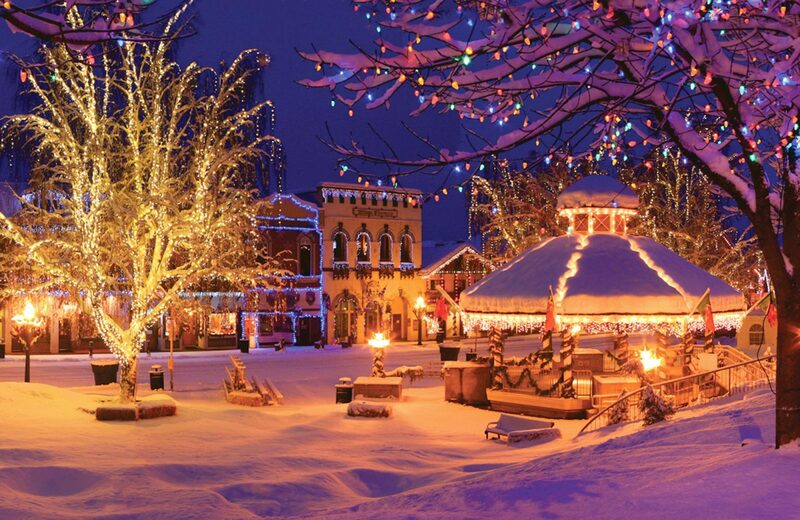 Other events during this old-fashioned festival include a yule-log fire, a luminary lighting and a craft fair. 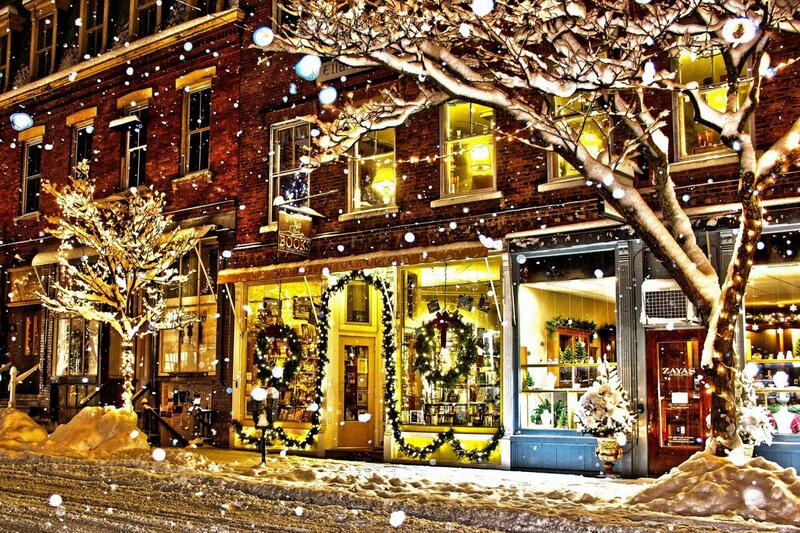 Plus, the entire town gets in the Christmas spirit by decorating with traditional wreaths, pine garlands and lights. 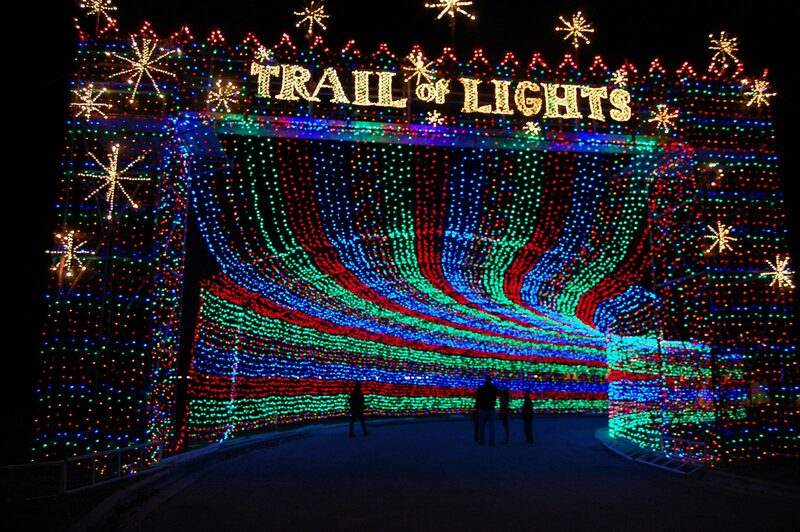 he Austin Trail of Lights is a community event that invites both locals and tourists to the heart of Austin to experience everything and anything Austin-related—all in light form! From the city’s delicious food and amazing music to its liveliness and family fun, the Austin Trail of Lights features it all through displays throughout Zilker Metropolitan Park. 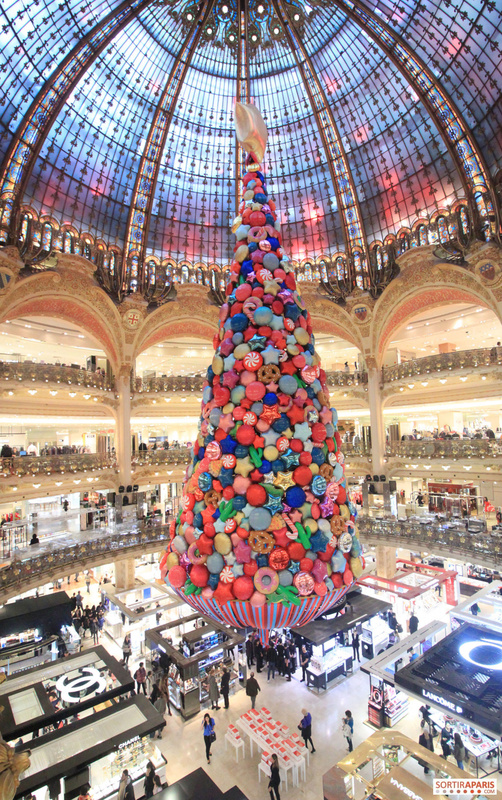 Each and every year, from the end of October onward, a giant tree is erected in the very heart of Galeries Lafayette’s central court. 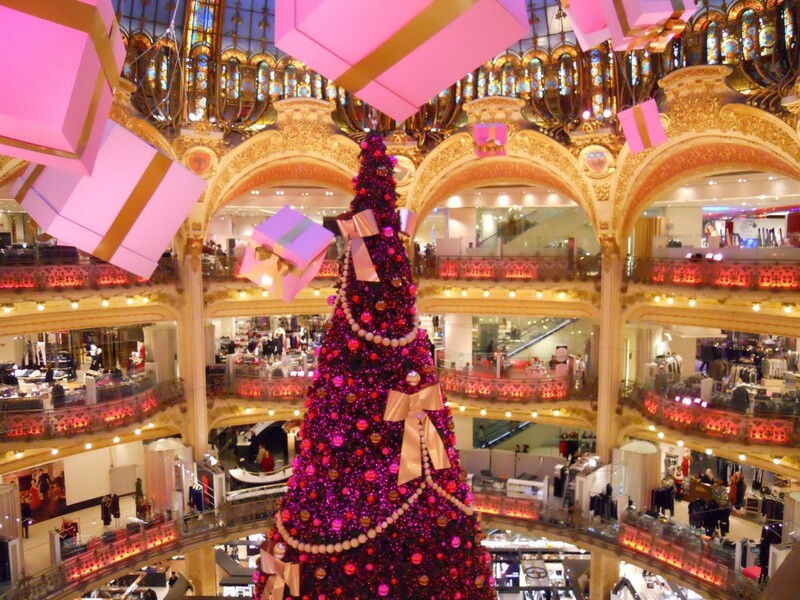 Glittering against the dazzling backdrop of the art-nouveau architecture, the Galeries Lafayette Christmas tree is a sight to behold in of itself and makes a wander into the iconic department store well worth it. 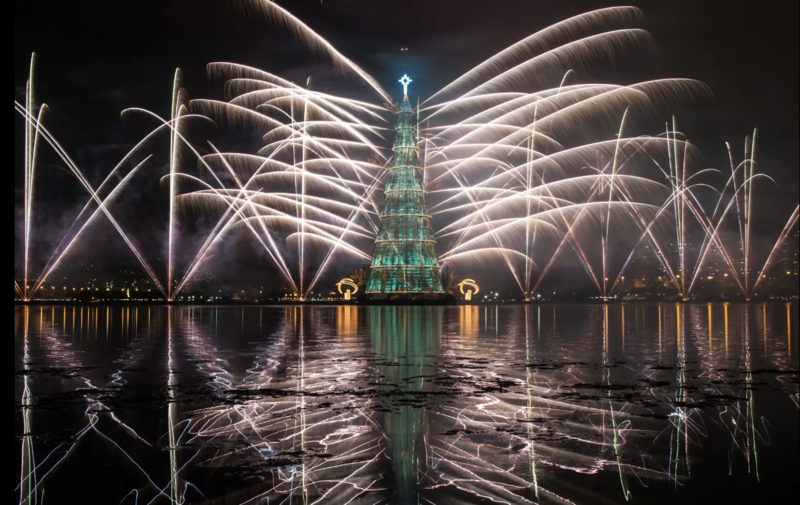 Rio de Janeiro’s best-known and iconic symbol of the Christmas season, the Árvore de Natal da Lagoa (The Lagoa Christmas Tree), will be returning on December 1st after a two year absence due to lack of funding. The famed megastructure is considered the world’s largest floating Christmas tree.